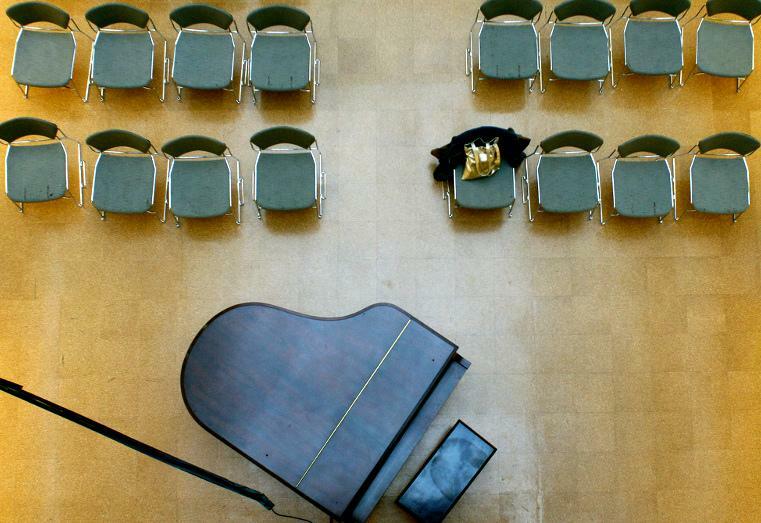 A public library is probably not the first location that leaps to mind when you think about an ideal venue for jazz. What you want is a cozy, intimate refuge where you can hear every note played; aren’t seated a dehumanizing, football field length away from far distant performers; and are surrounded by a genuinely attentive, appreciative audience of kindred souls who are at least as much into the music as you are. 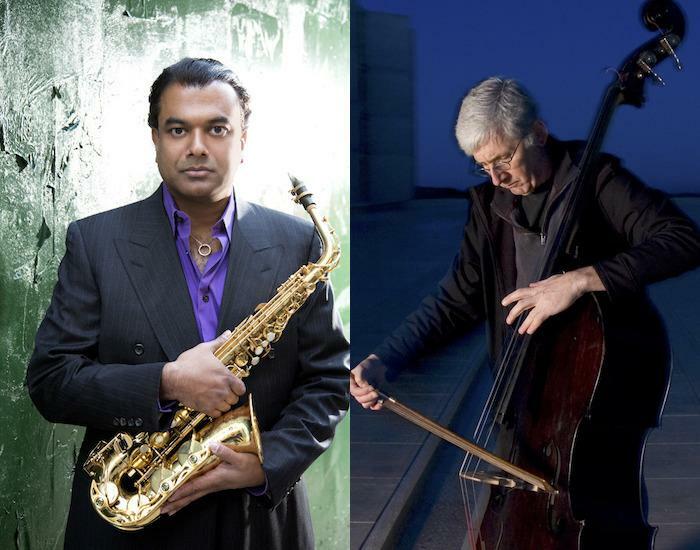 The perennial lament that jazz is dead had no validity in our region, the geographical Jazz Corridor between New York and Boston, in 2013. 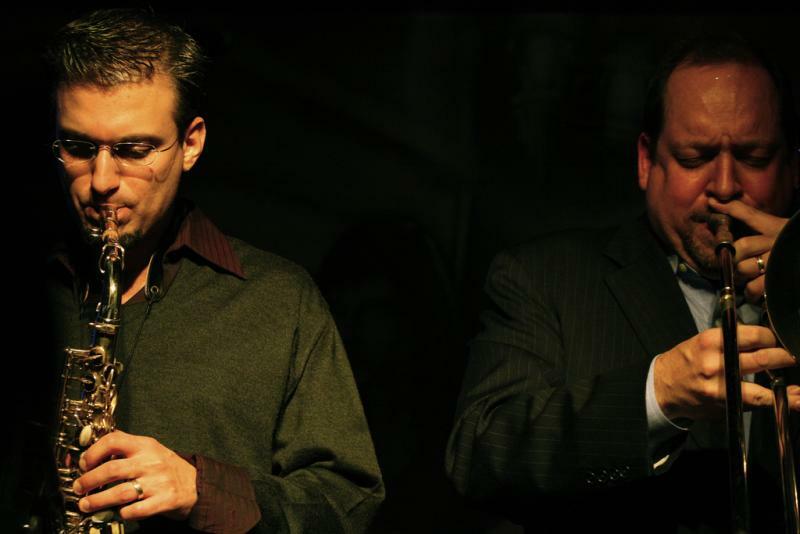 In fact, the past year abounded with many robust life signs, and a promising prognosis for a long, relatively healthy life for America’s original, perhaps most endangered, yet somehow most remarkably resilient art form. 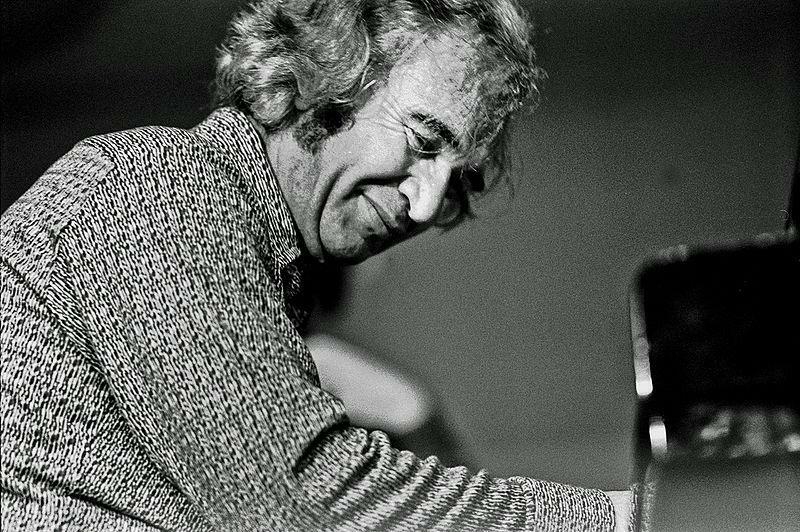 Dave Brubeck, the jazz genius and venerable Wizard of Wilton who died a year ago this month at 91, was mad about time. Playing with time brilliantly, bending, reshaping and rewinding it, he constantly experimented with the permutations of odd-seeming, even weird time signatures, notated with funny-looking fractions like 5/4, 9/8, 7/4 and 13/4. Mark Dresser, a noted bassist who tirelessly expands and hones his cutting-edge approach to improvising and composing, leads his creative music quintet in performances at 8:30 and 10:00 pm Friday, December 13, in the grand finale for the 2013 Fall Jazz Series at Firehouse 12, 45 Crown Street in New Haven. 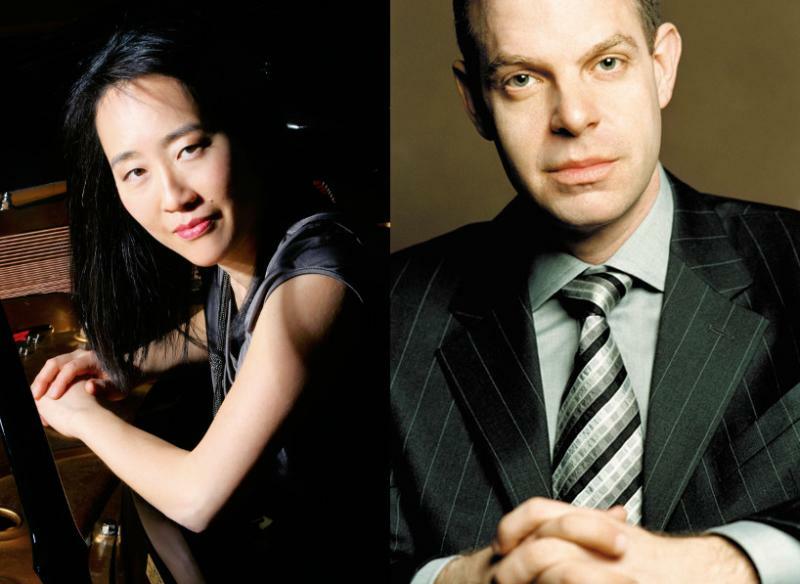 Pianophiles can double their pleasure this weekend thanks to back-to-back performances by premier pianists Bill Charlap at 8:00 pm Friday, December 6, in New Haven at Yale University’s Sprague Hall, followed the next night by Helen Sung at 8:00 pm Saturday, December 7, at Hartford’s Japanalia Eiko.